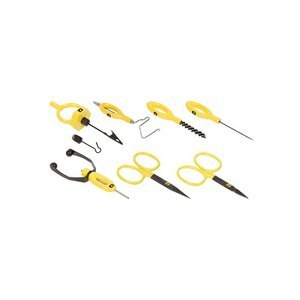 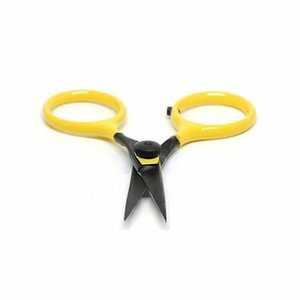 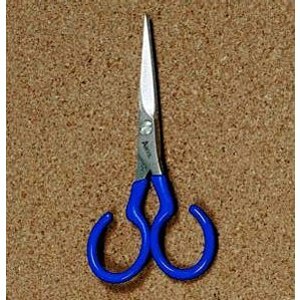 Loon Micro Tip Arrow Point Scissors, Thoughtfully designed, these scissors are as comfortable as they are sharp. 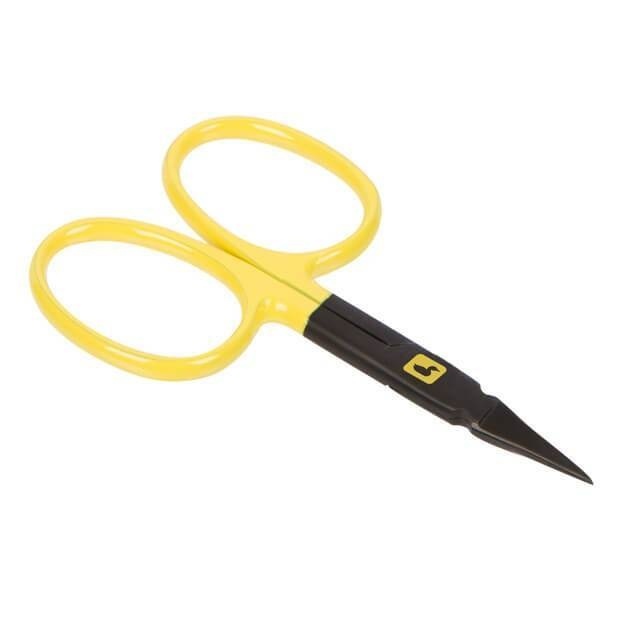 They will confidently cut through any tying material you place between its blades. 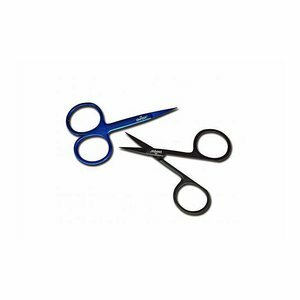 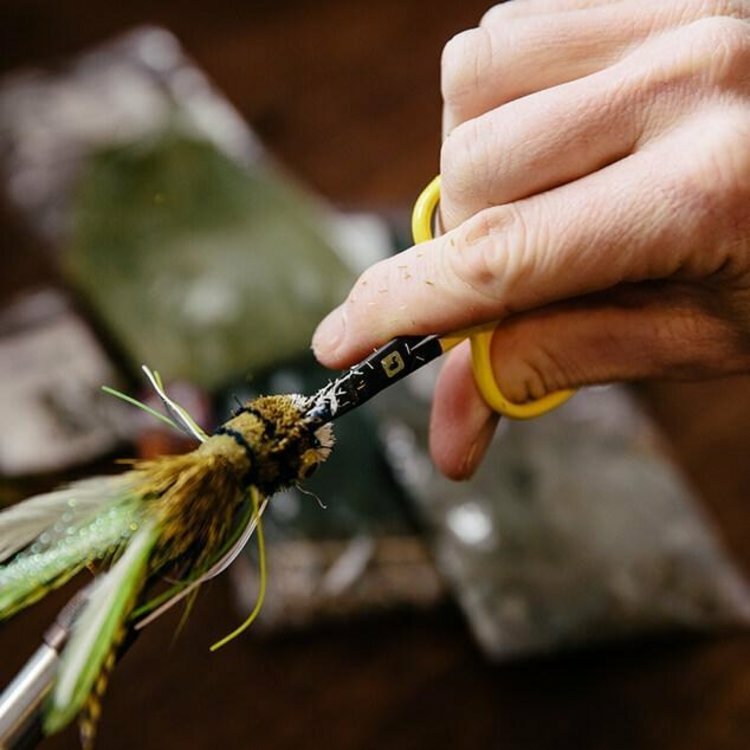 Dreamstream All Purpose Scissor 4"
Dreamstream All Purpose Scissor 4", designed for the discerning fly tyer. 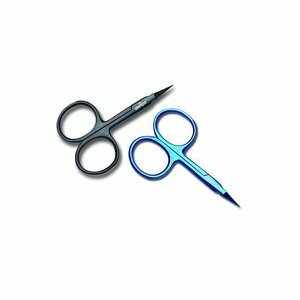 Surgical grade Japanese stainless steel, micro-serrated blades. 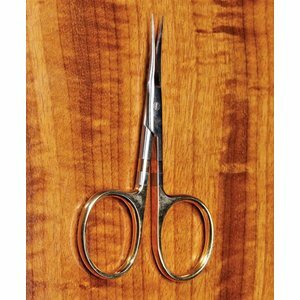 Dreamstream Arrow Point Scissor 3.5"
Umpqua Dreamstream Arrow Point Scissor 3.5", The surgical grade Japanese stainless steel micro-serrated blades are shaped and hand-set to cut smoothly and crisply through the whole length of the blade.